Fantasy Roleplaying "The Dark Eye"
Part 3 Moon of Death will be released until end of 2016. 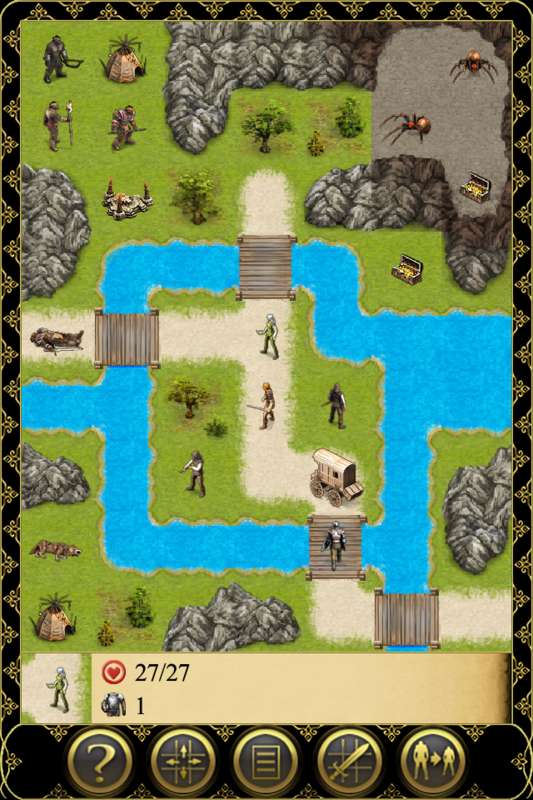 Experience the second part of an epic adventure against blood-thirsty orcs in a turn-based strategy game in Europe’s largest fantasy role-playing universe - The Dark Eye. 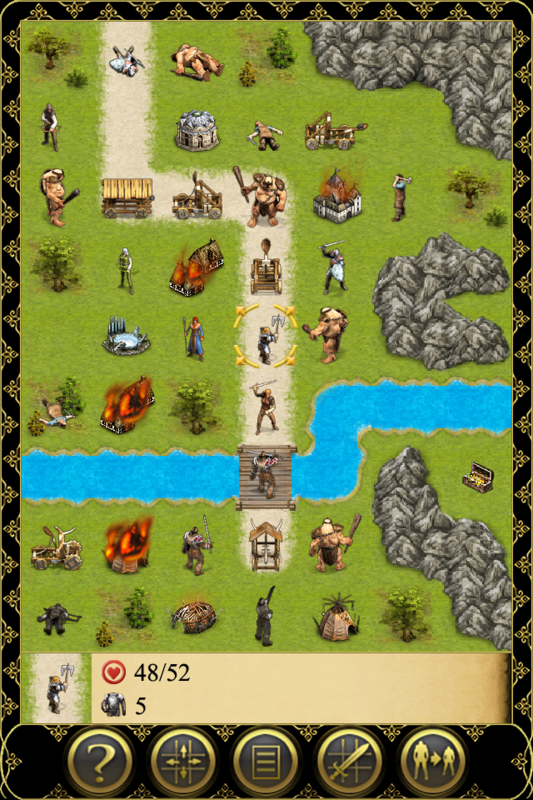 Fight with warriors, bowmen, and even siege weapons against frightening creatures and challenge yourself in various attack and defense missions. 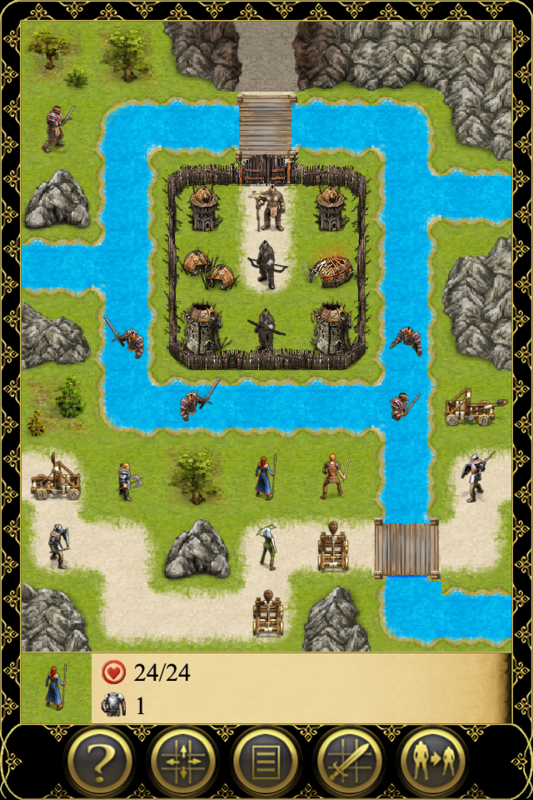 Build your own fortresses and destroy those of your enemies. Soon, a dwarf and a magician will join your adventurer and elf whose attributes, skills, combat maneuvers, magic spells, and individual advantages can be developed by you. 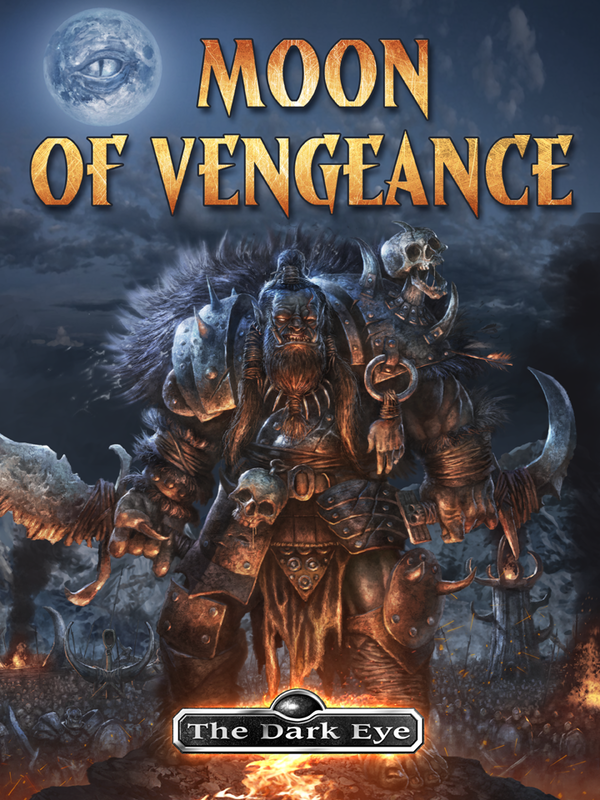 Moon of Vengeance brings an enormous feature set offering layers of tactical depth you have never seen before on your smartphone or tablet. 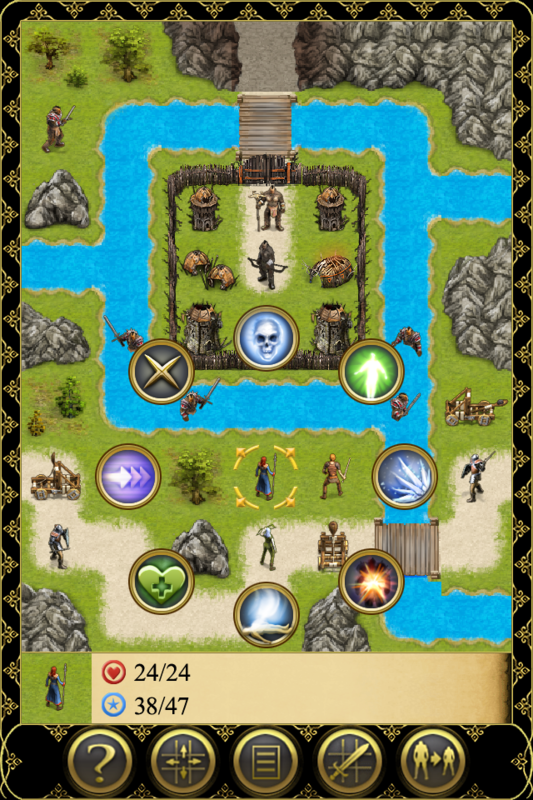 Download your free copy at Google Play now. The demo version offers the first four missions and gives you a taste of what you can expect in the full version. The demo version is also available in reduced resolution.